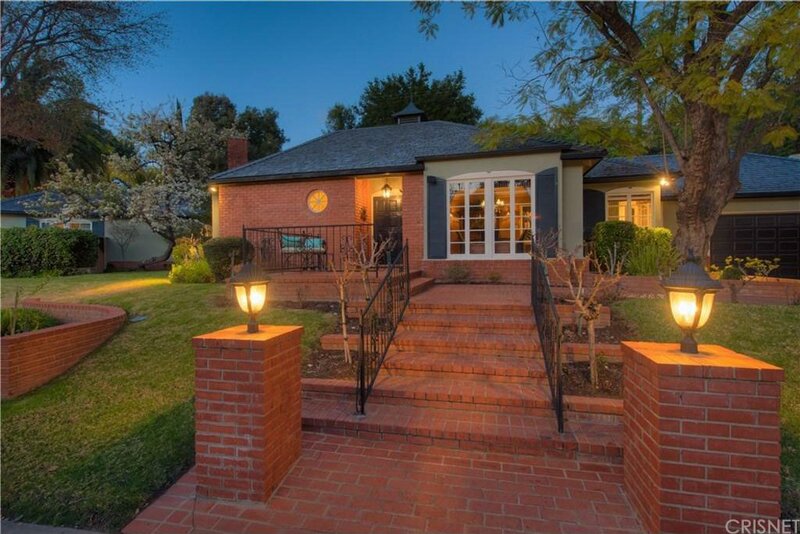 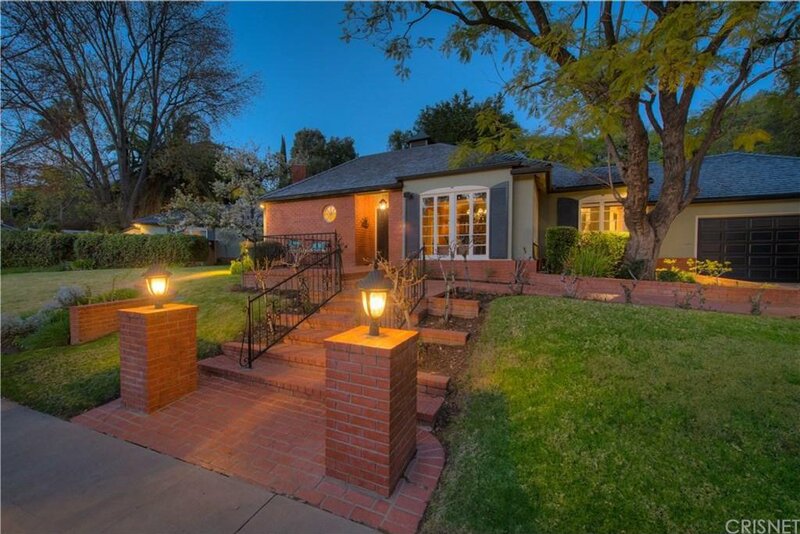 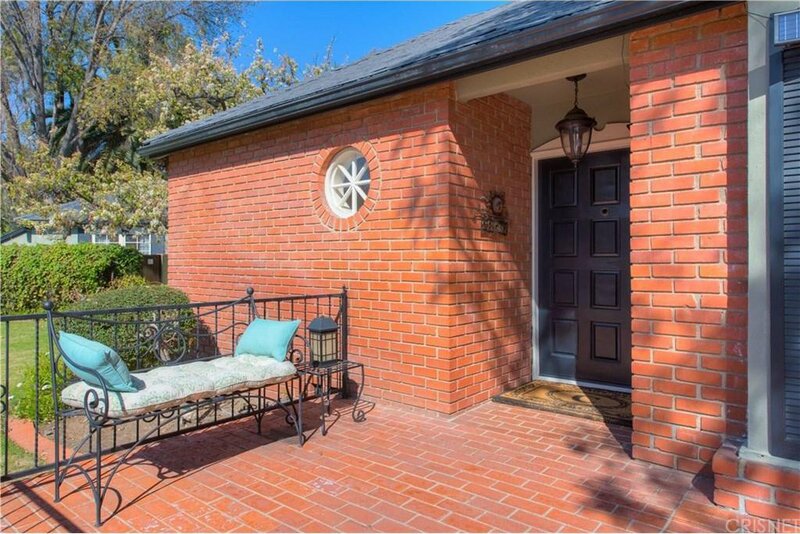 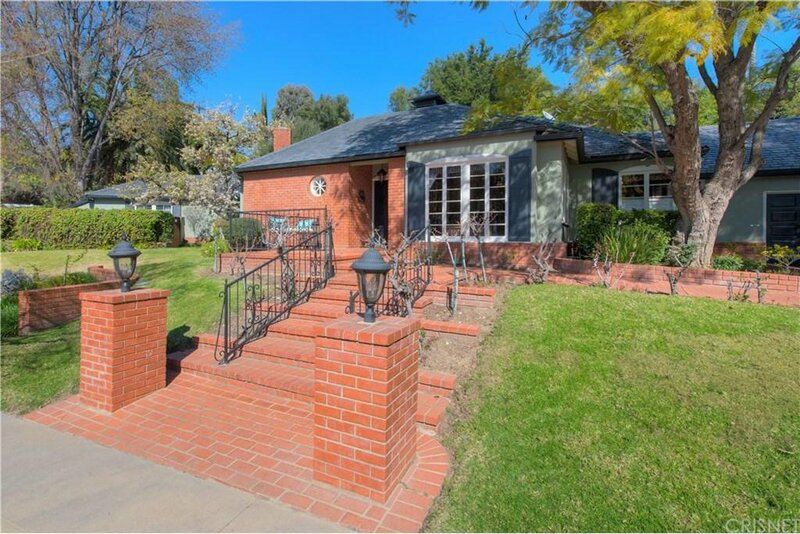 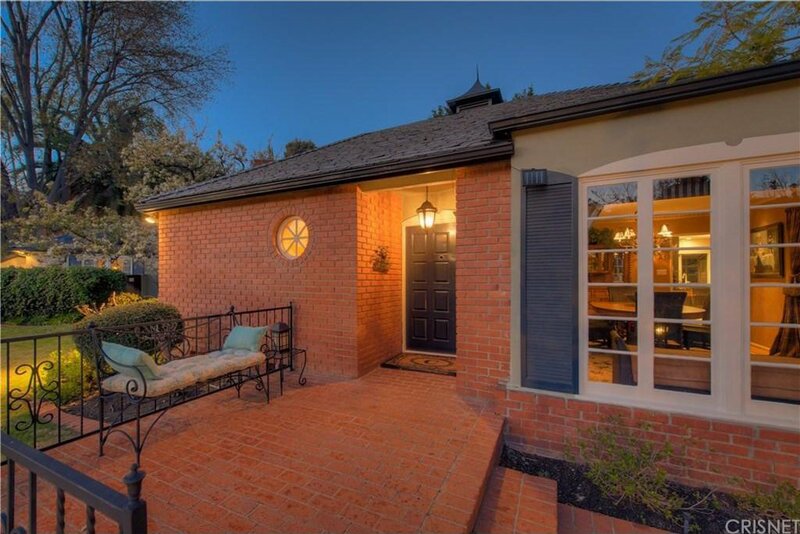 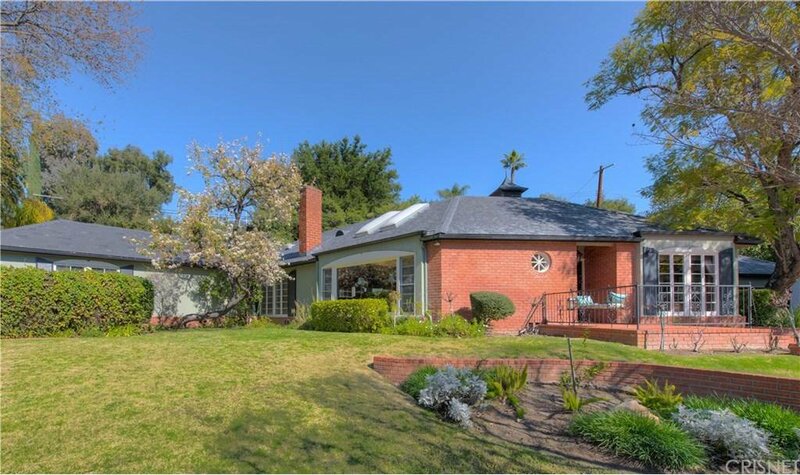 How many times have you driven by this charming red brick home with impressive curb appeal and wondered what?s inside? 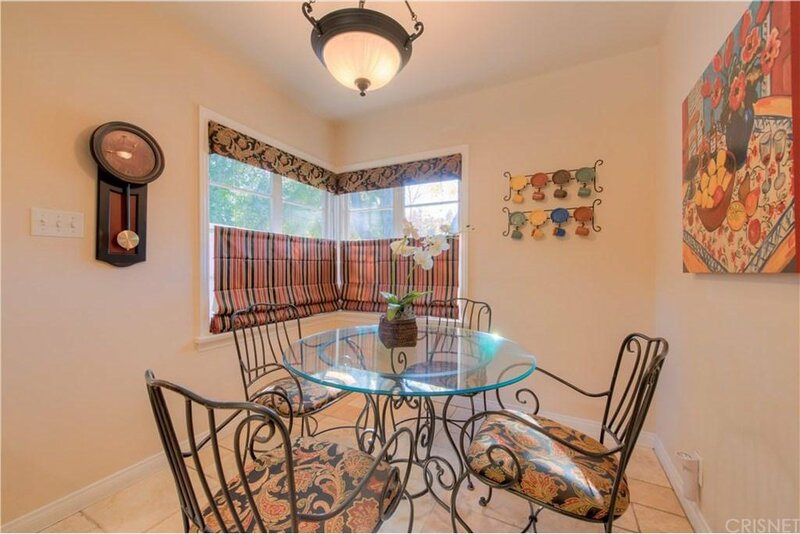 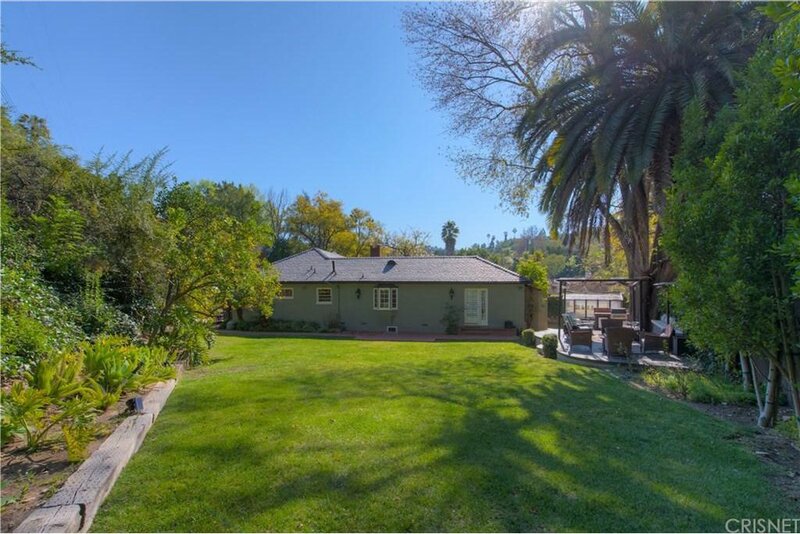 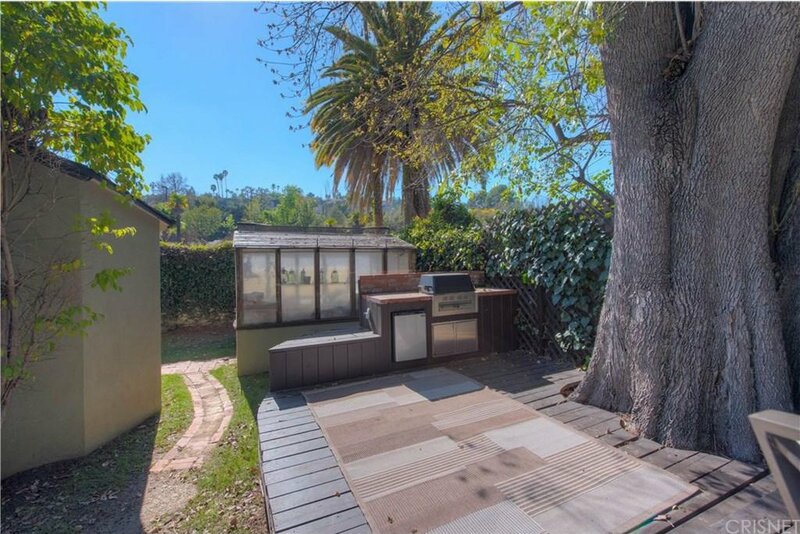 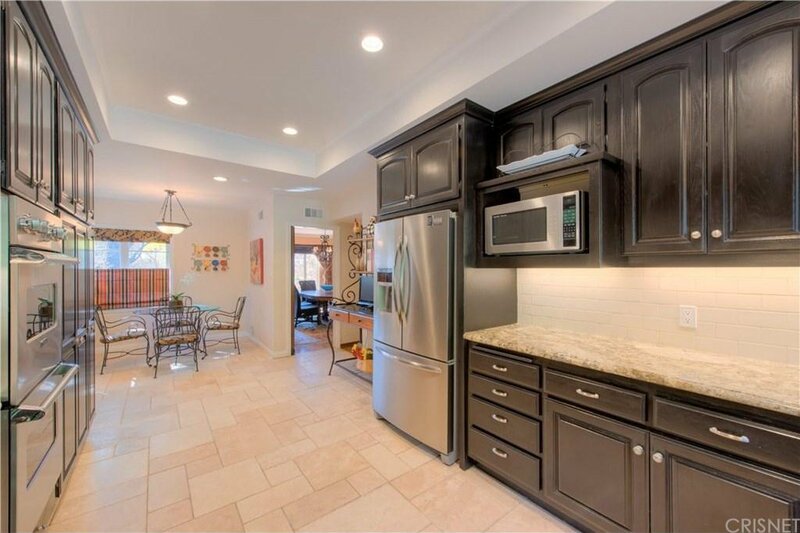 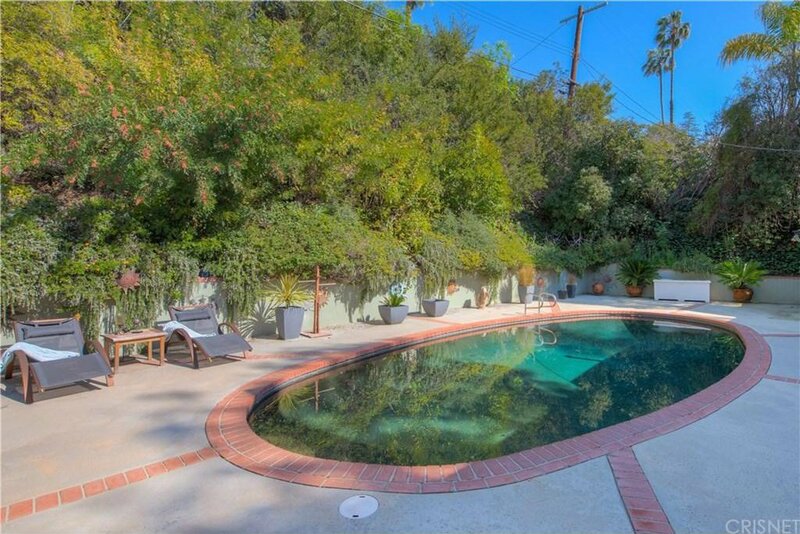 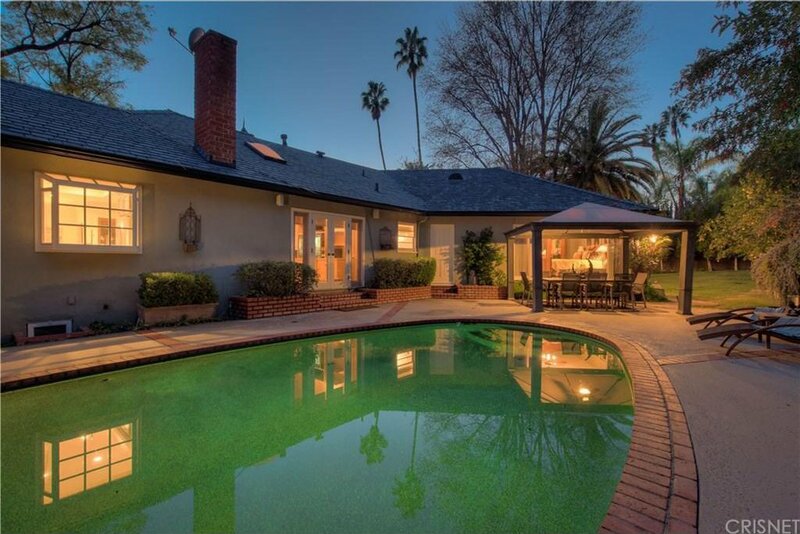 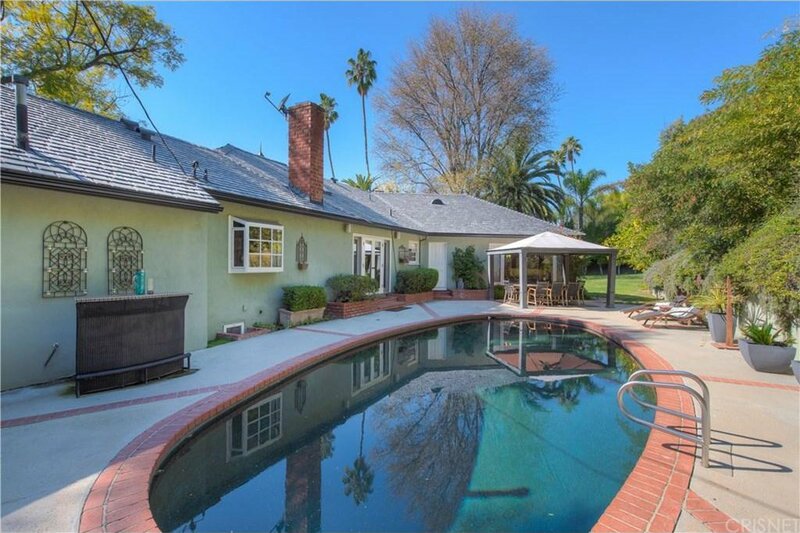 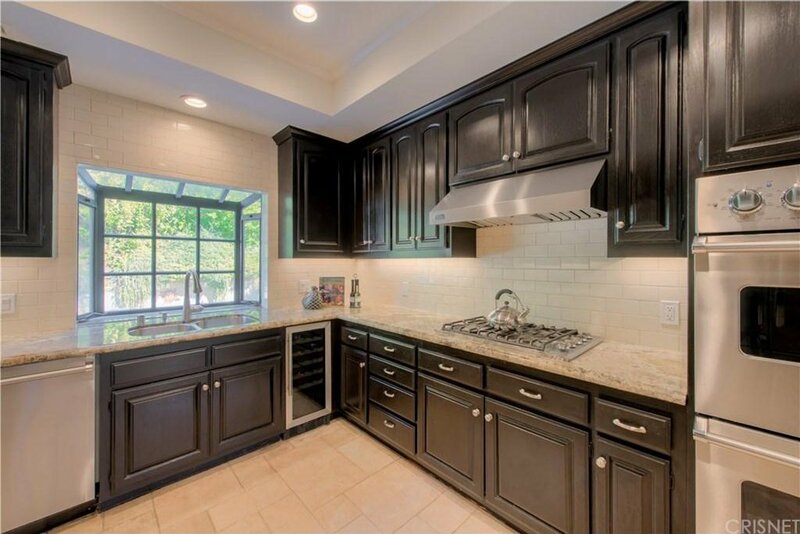 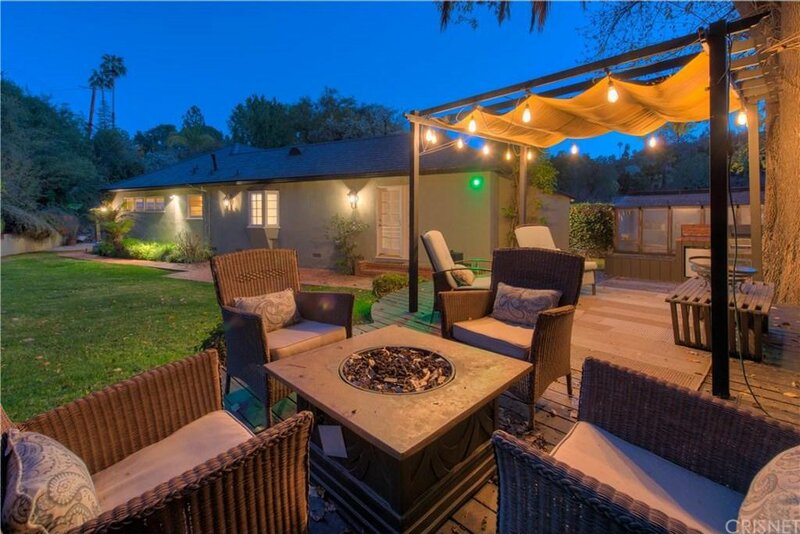 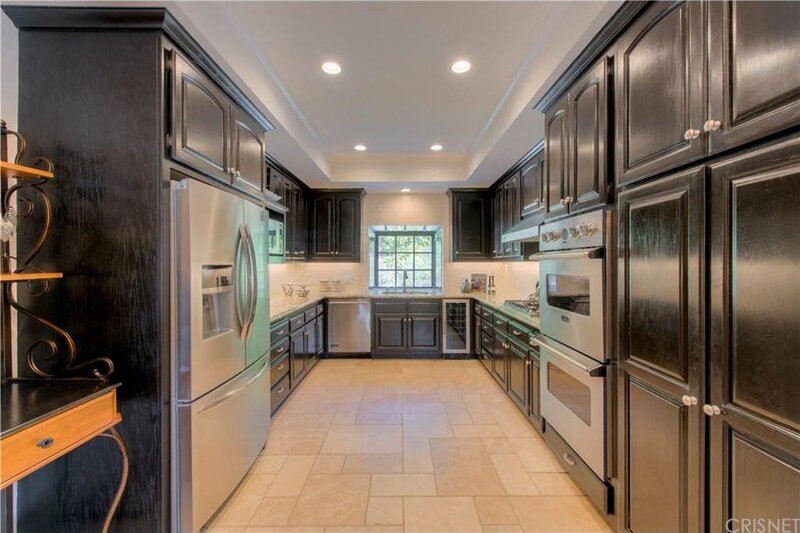 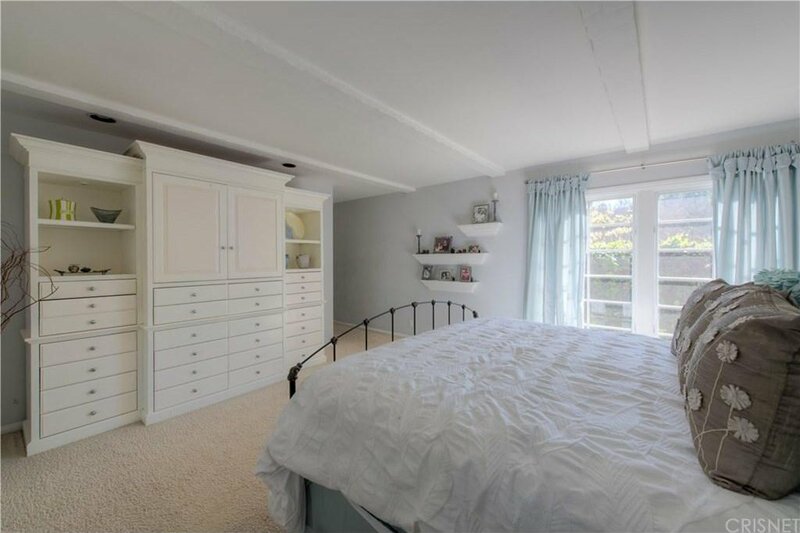 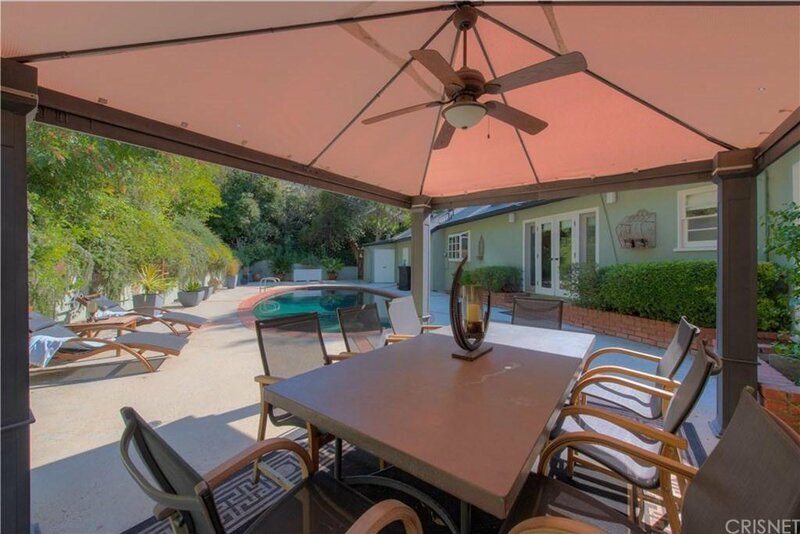 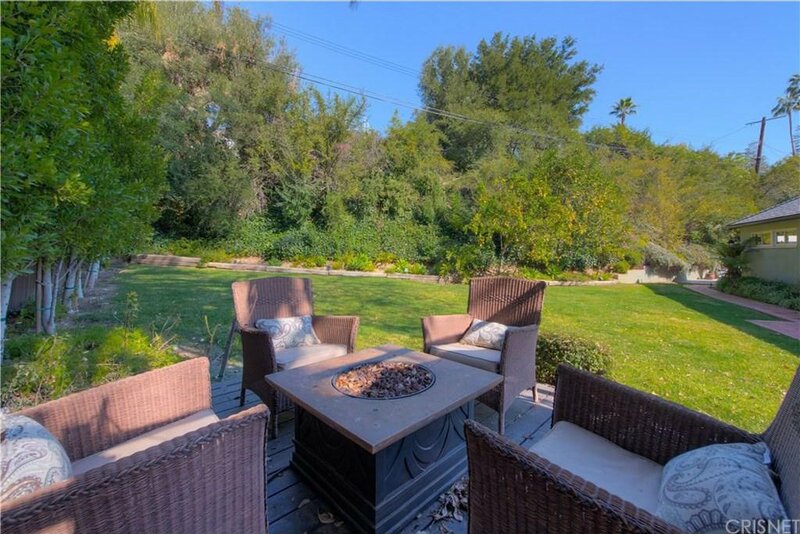 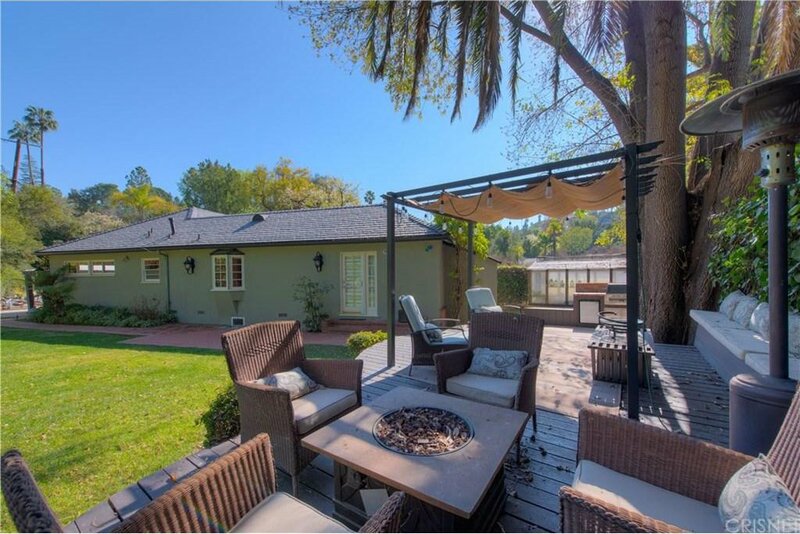 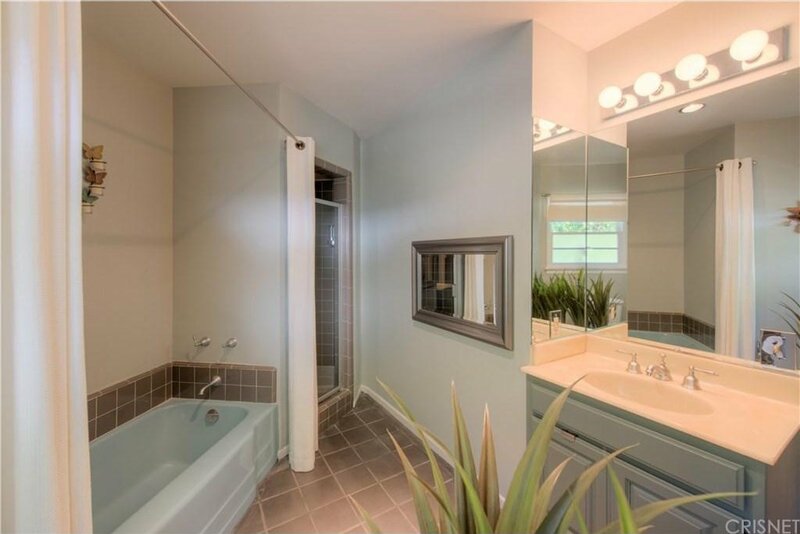 Well here?s your chance?.located on one of Encino?s most coveted streets, around the corner from Lanai School and priced to sell immediately. 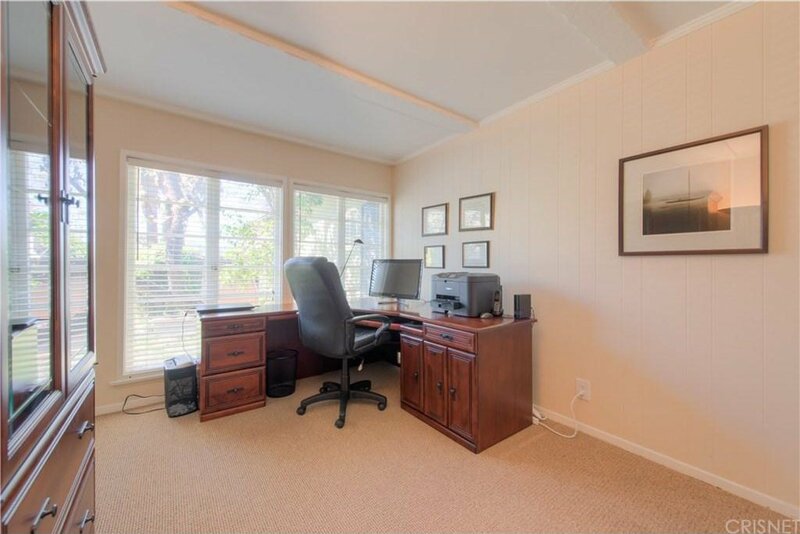 This 2818 sq. 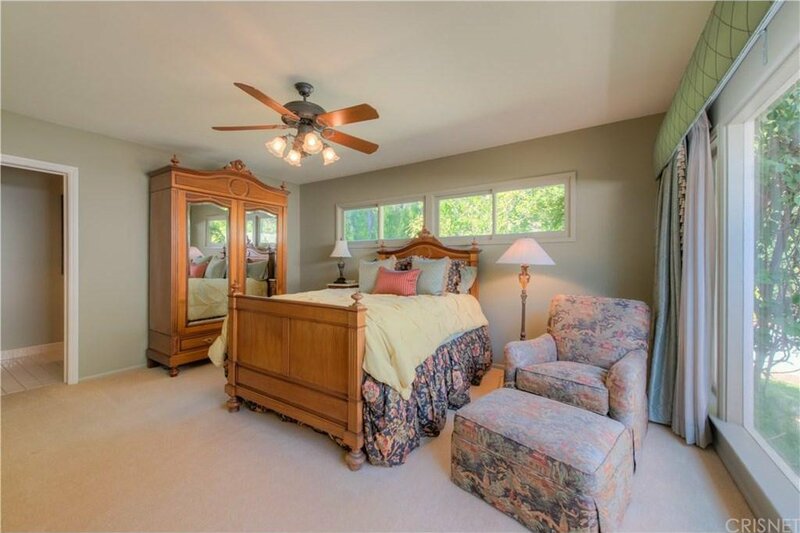 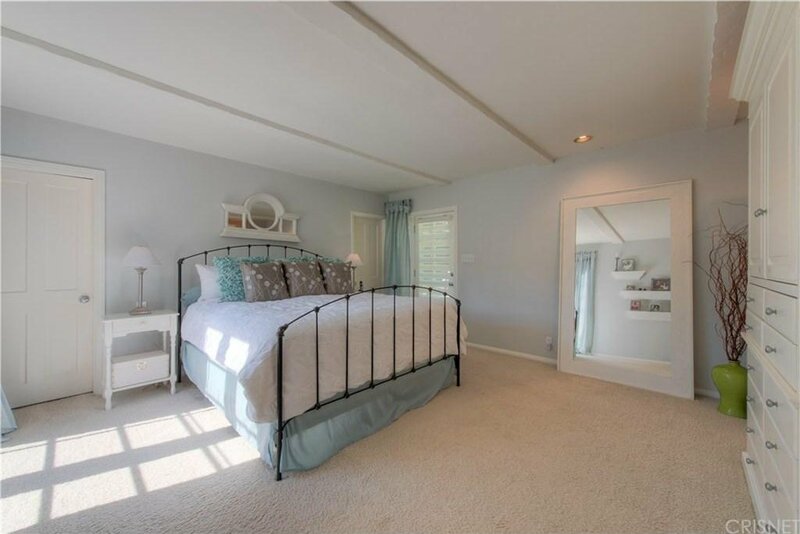 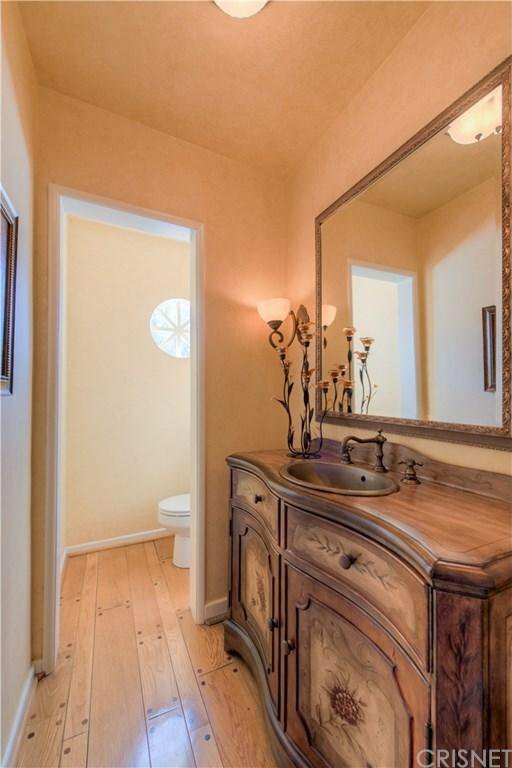 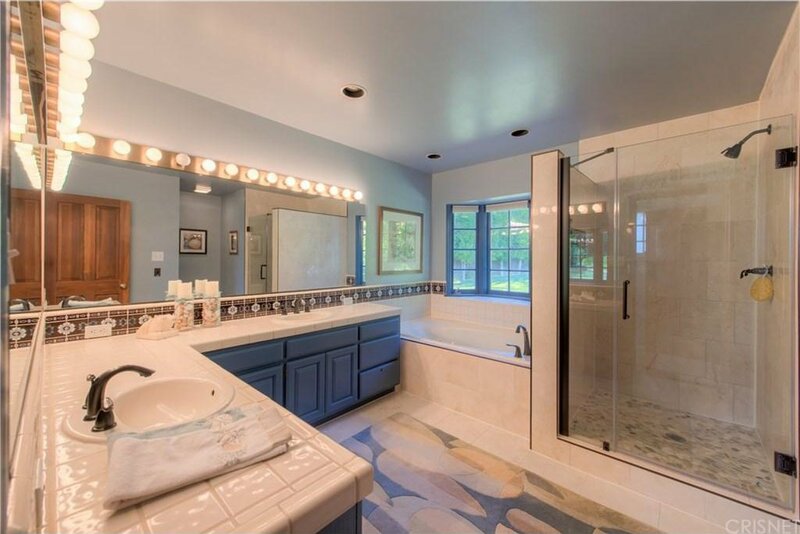 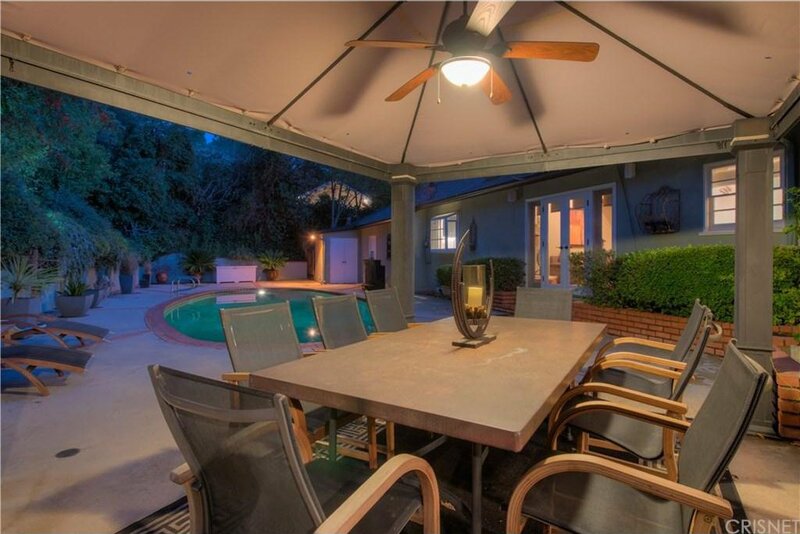 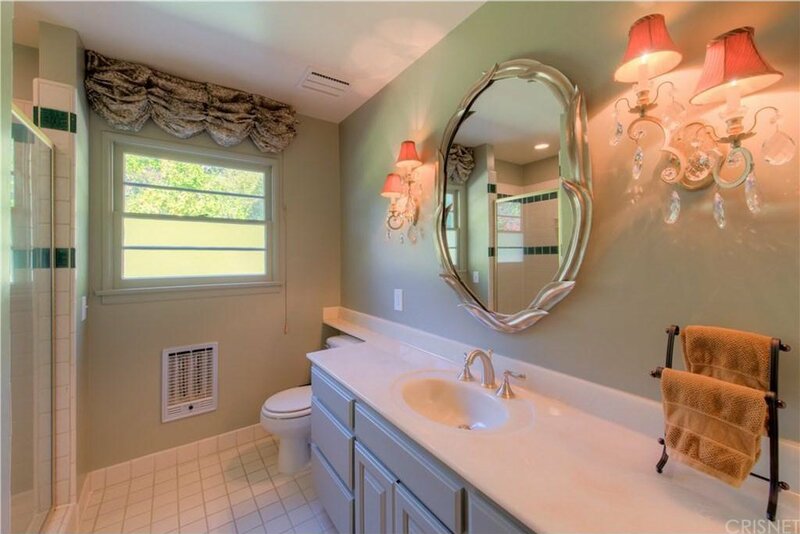 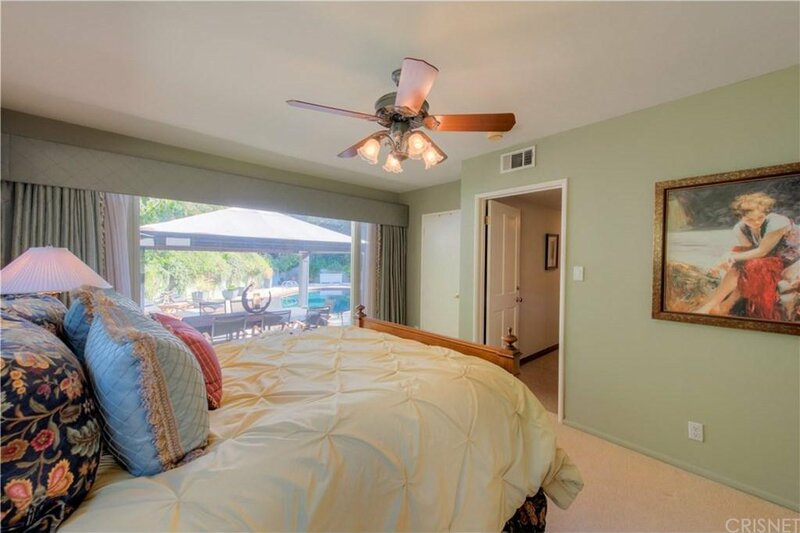 foot home on 19,849 sq ft. lot has three generously- sized bedrooms and four baths. 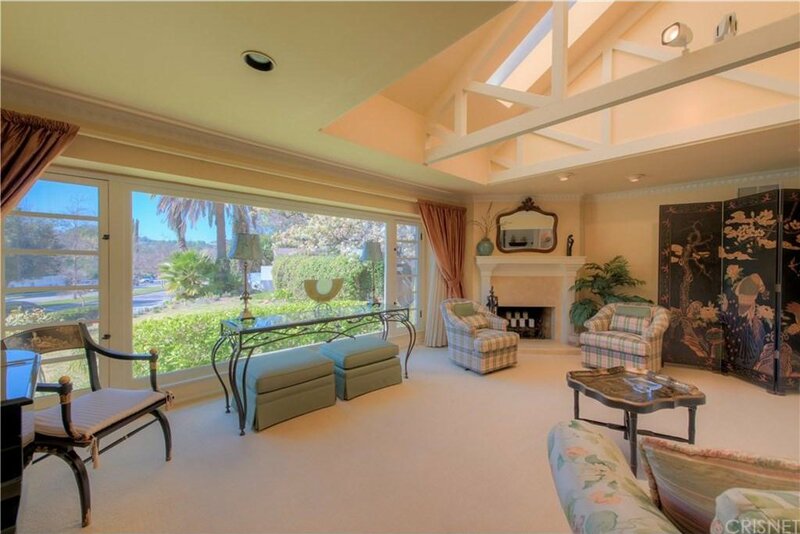 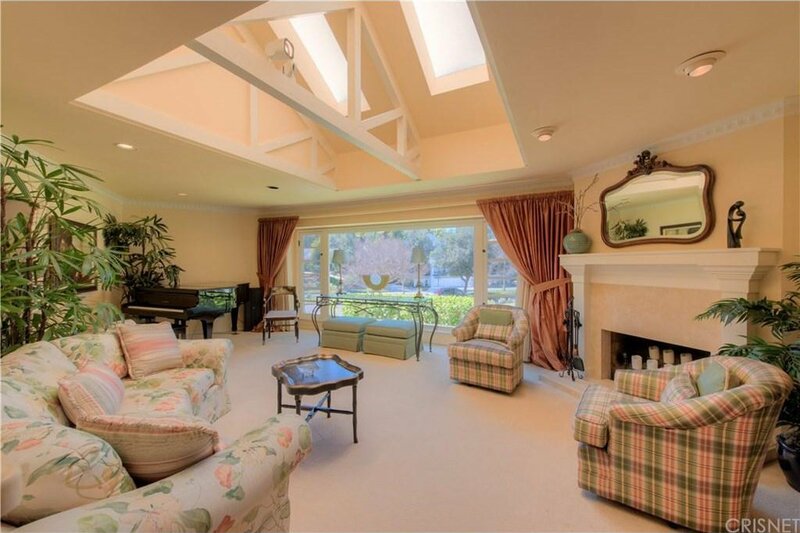 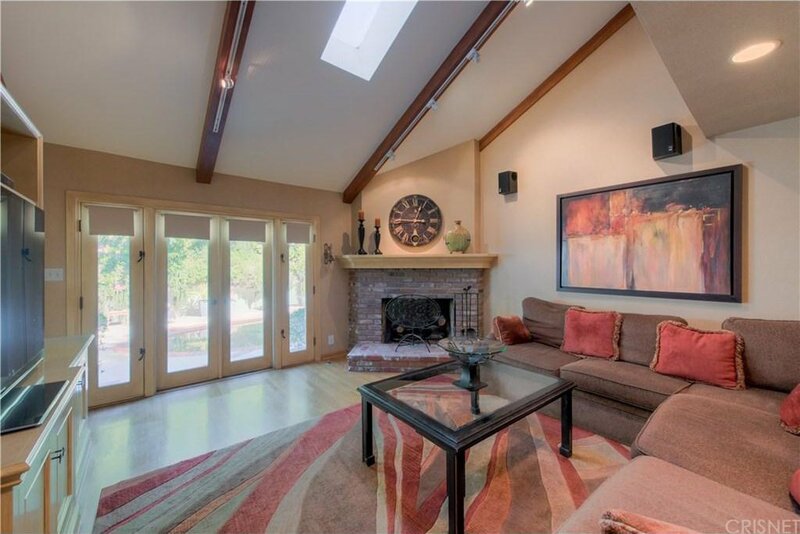 Both the spacious, light- filled living room and family room have soaring, beamed ceilings and fireplaces. 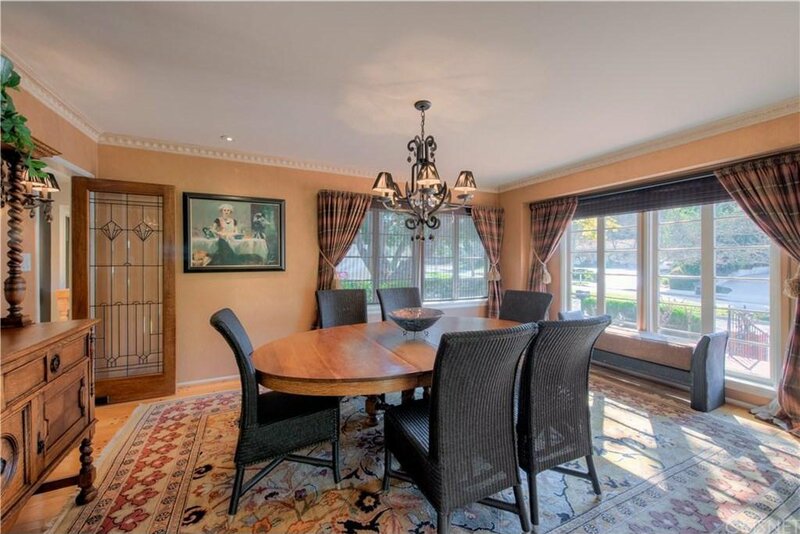 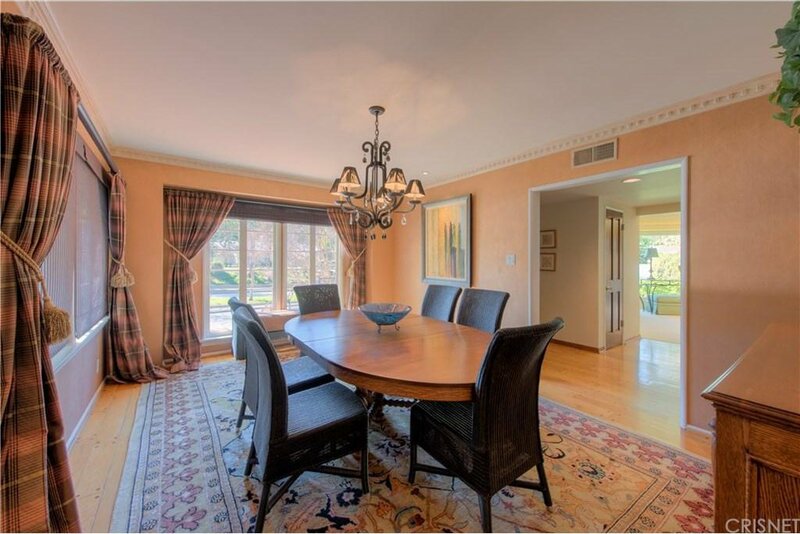 The separate formal dining room, perfect for family gatherings has a stunning designer, leaded glass door opening to the updated kitchen with granite counters, Sub Zero and Viking appliances and sunny breakfast area. 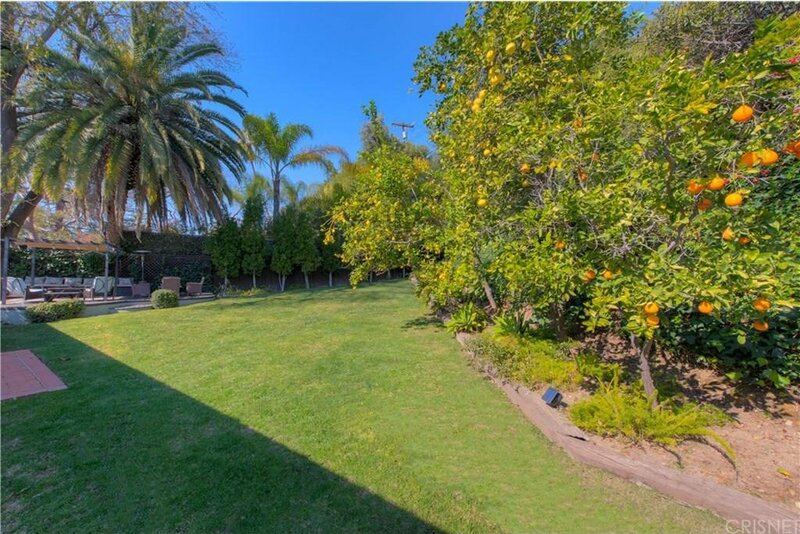 What sets this home apart is the unparalleled sprawling lawns dotted with lemon, orange and grapefruit trees, private heated, pebble- tec pool, outdoor kitchen with built- in bbq and refrigerator and greenhouse. 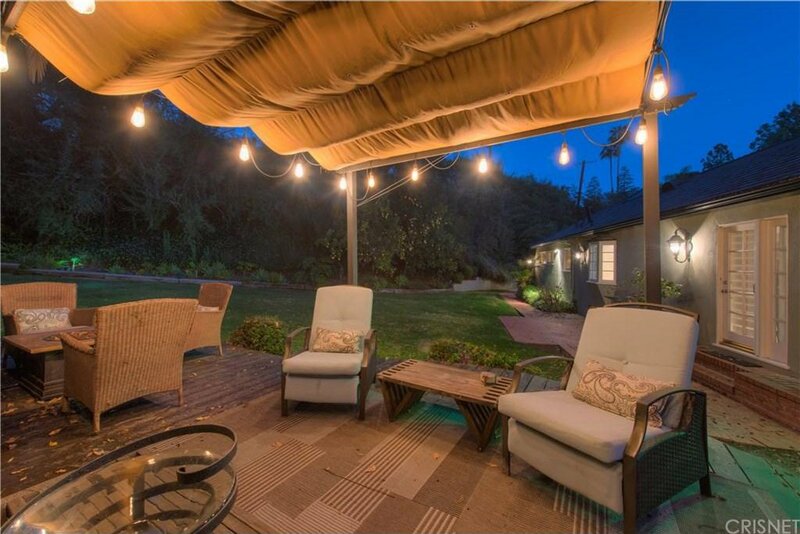 The covered wood deck, and separate dining pavilion help make outdoor entertaining a breeze.There is even a greenhouse...a gardeners dream come true! 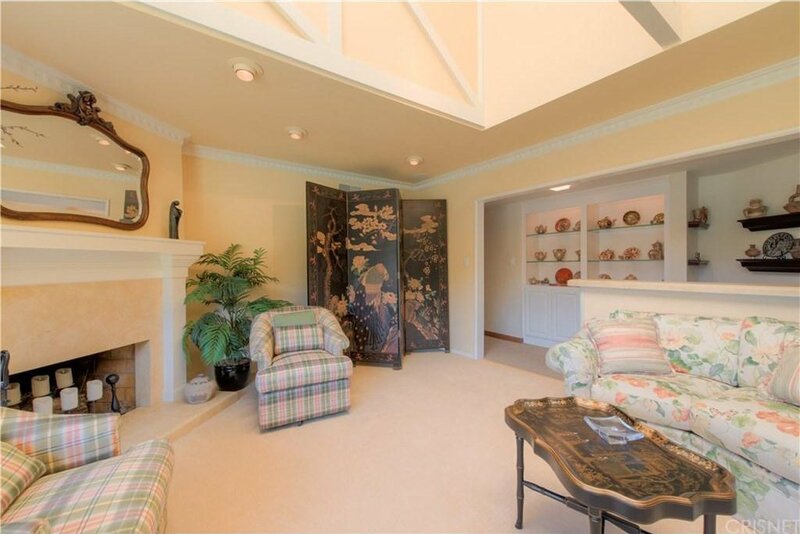 Other features are: laundry room, wine room and two car garage. 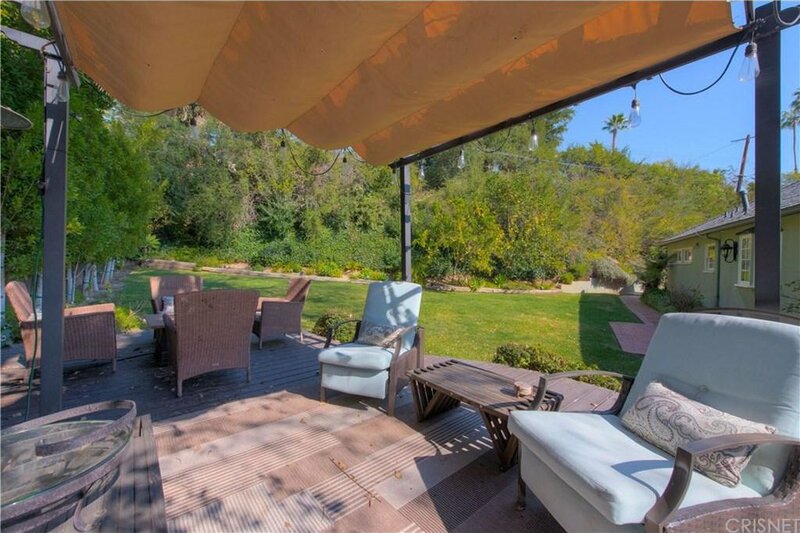 Courtesy of Berkshire Hathaway HomeService, Marilyn Spiegel - CA DRE#01369282 Selling Office: Berkshire Hathaway HomeService.